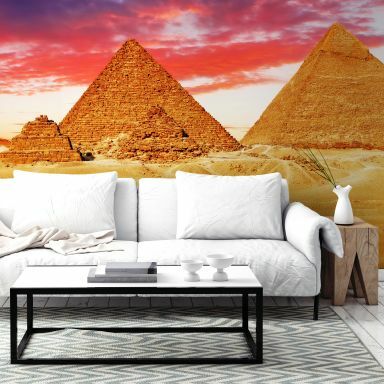 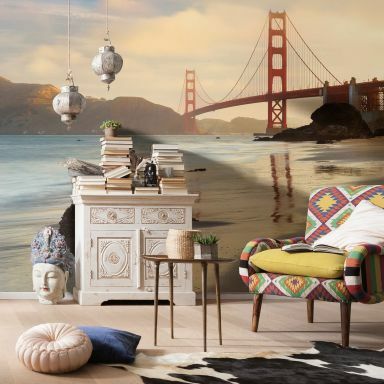 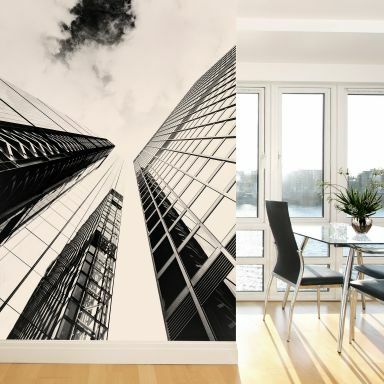 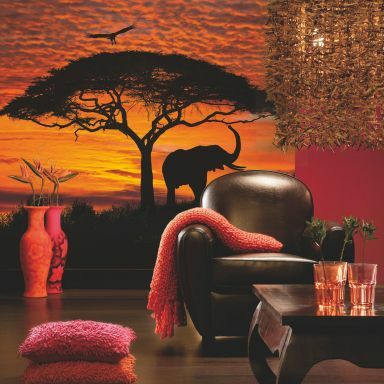 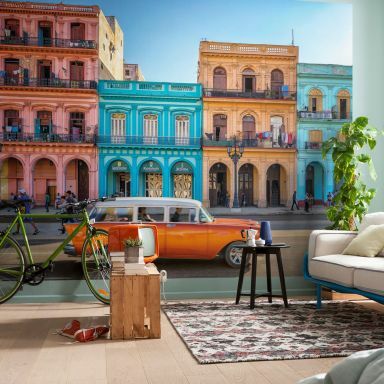 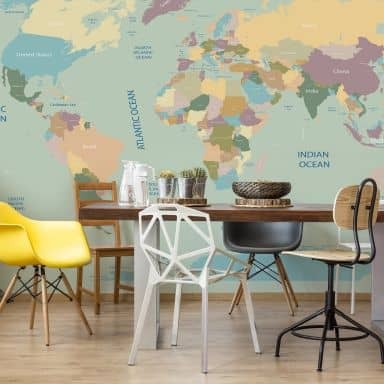 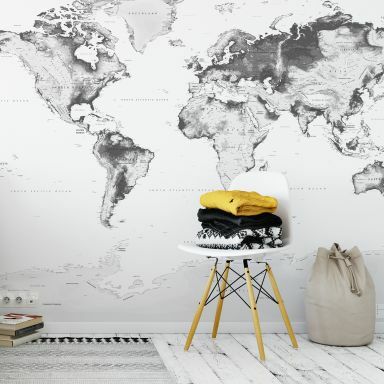 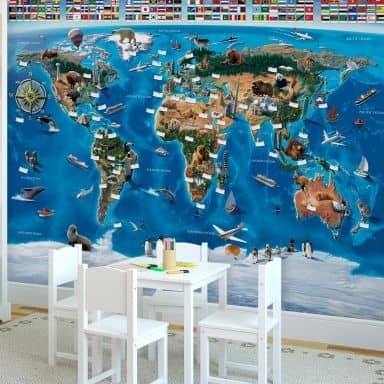 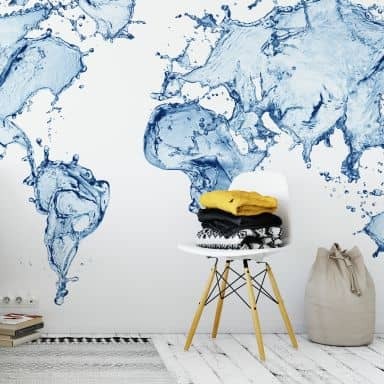 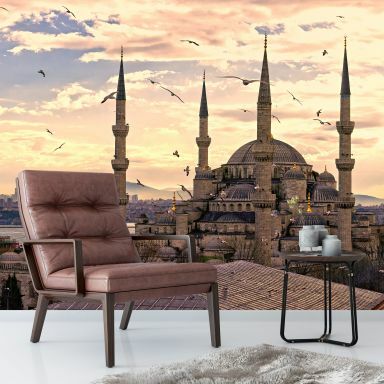 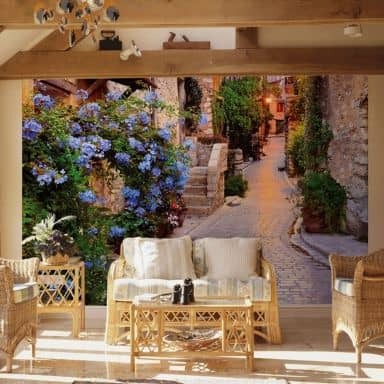 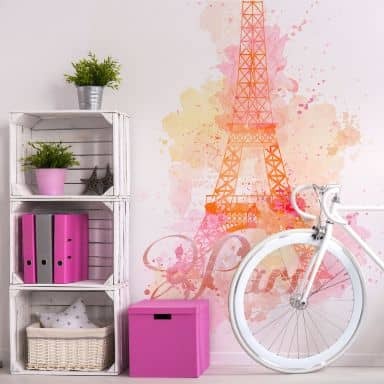 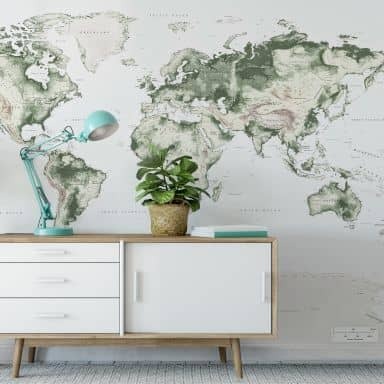 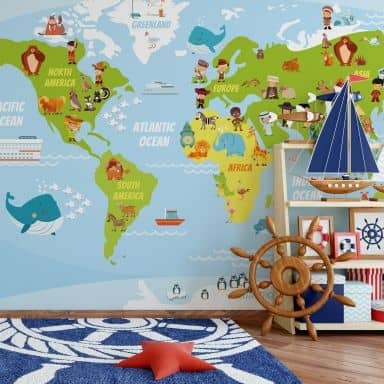 Feel like a world traveller in your own home with our Wall-Art photo wallpaper travel collection. 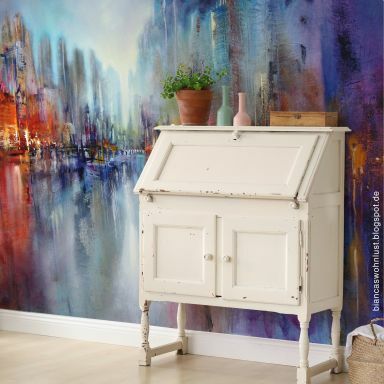 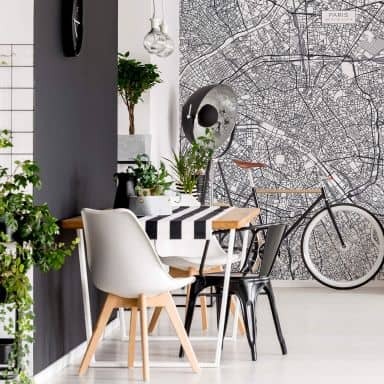 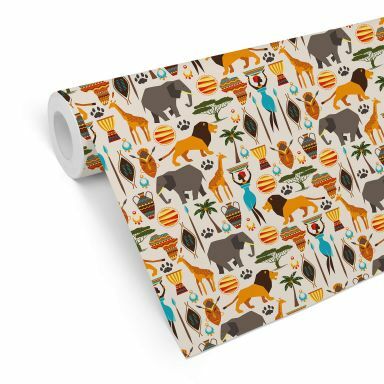 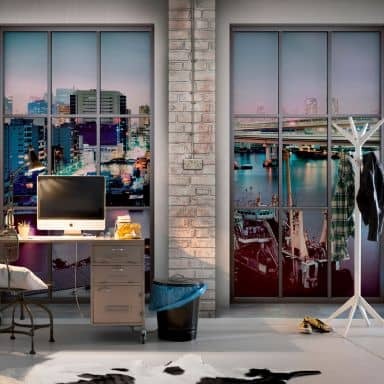 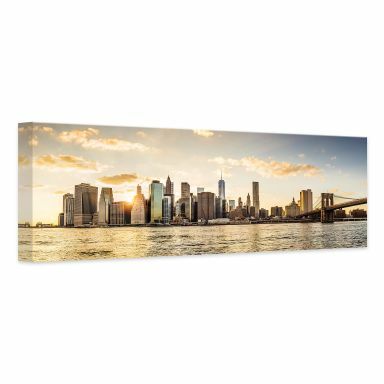 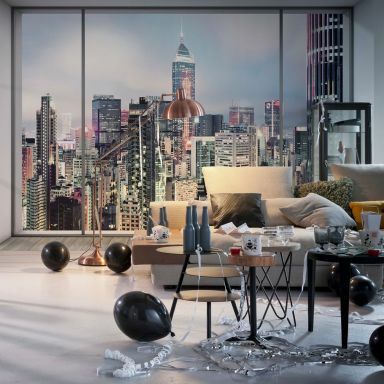 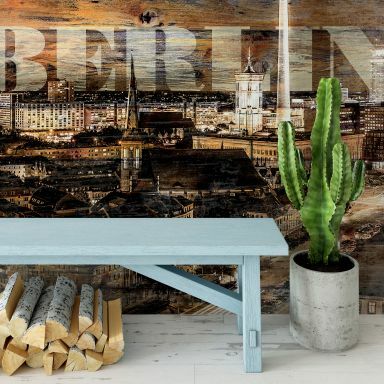 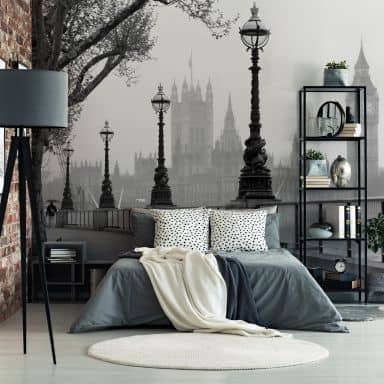 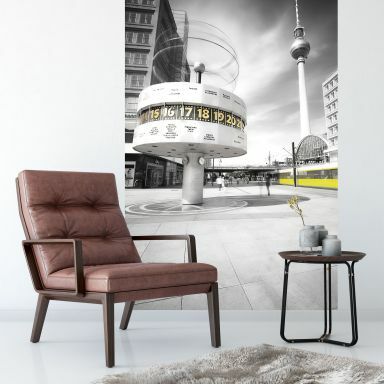 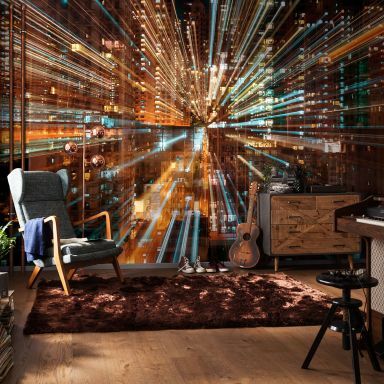 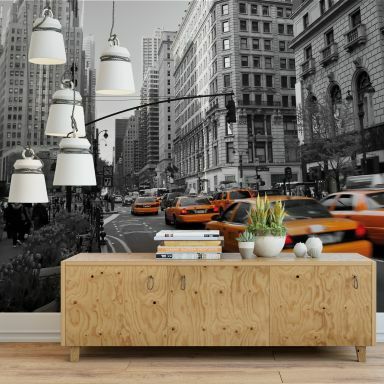 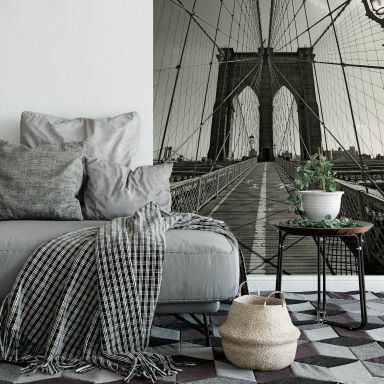 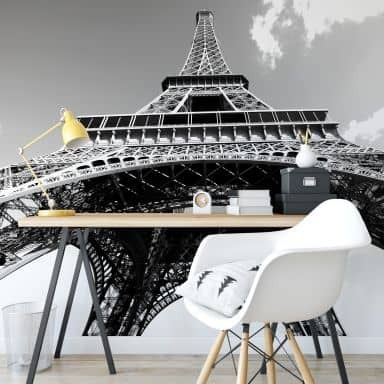 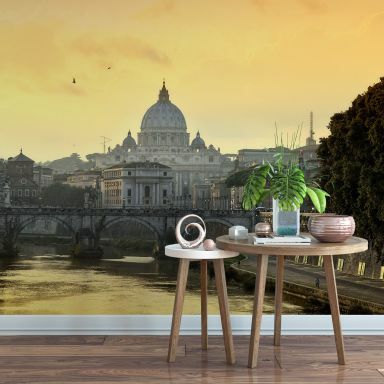 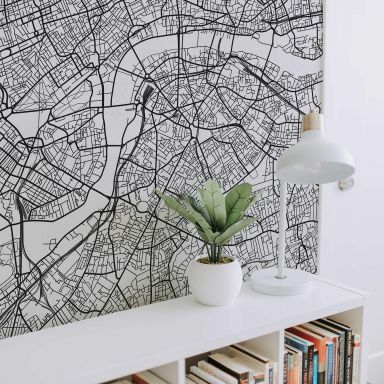 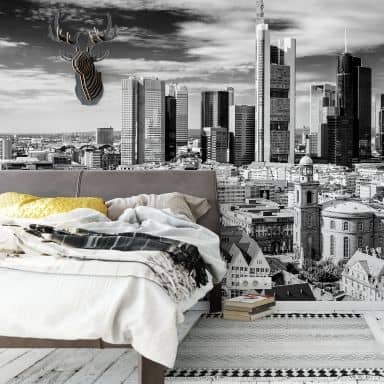 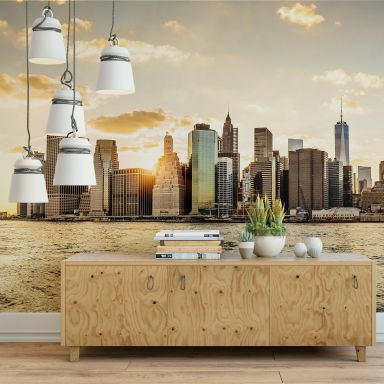 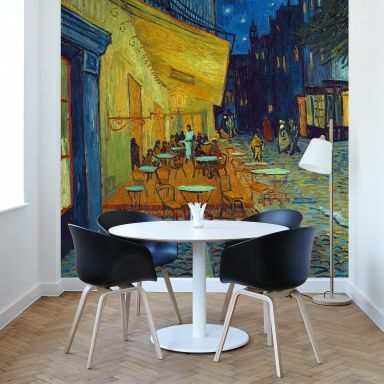 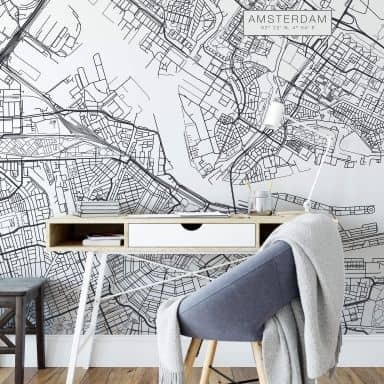 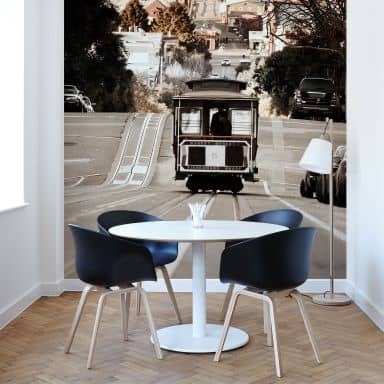 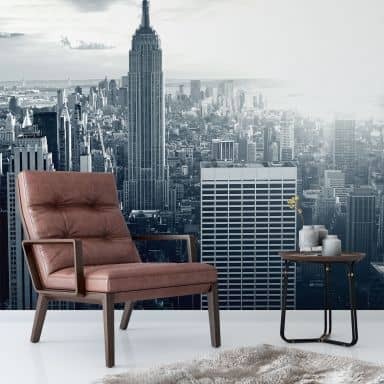 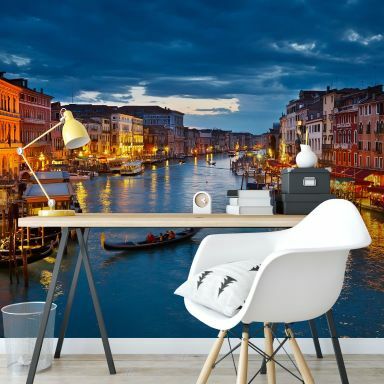 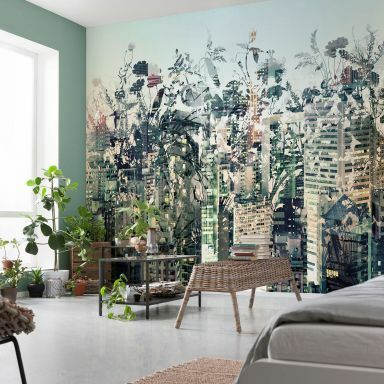 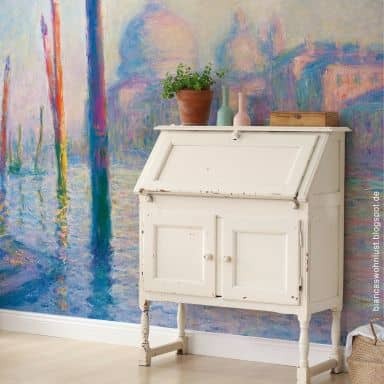 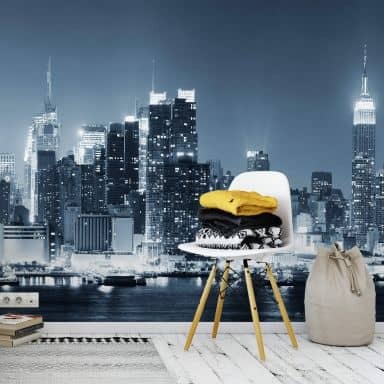 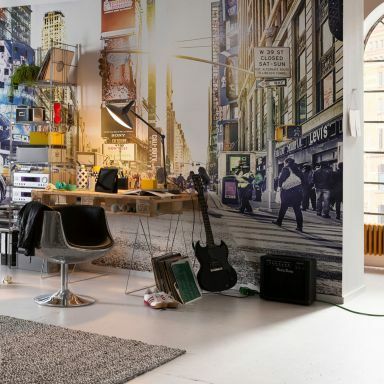 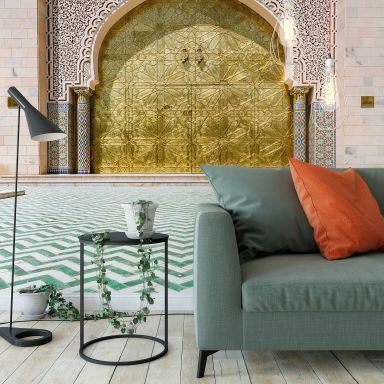 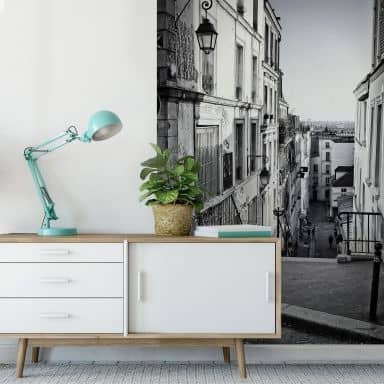 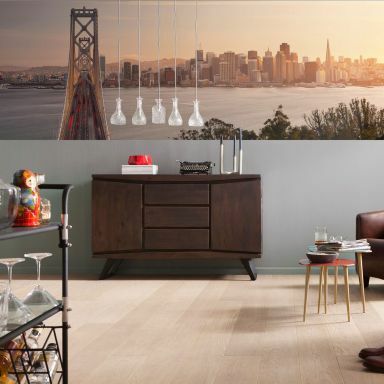 Bring your favourite city to your own home and choose from our wide range of popular city wallpapers like London, New York, Berlin, Rome, San Francisco, Venice, Hamburg or Amsterdam! 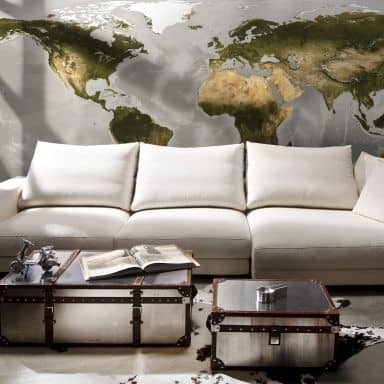 With our fascinating designs you have the feeling of traveling around the world to your favourite places. 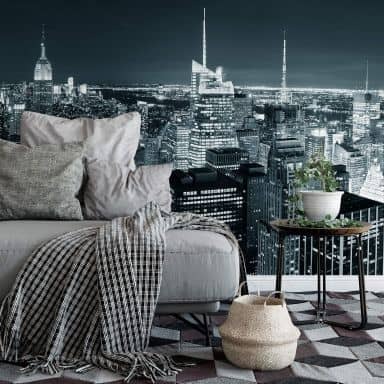 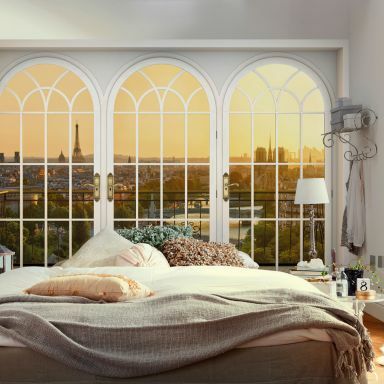 We offer extensive views of the city nightlife, historic buildings, famous landmarks, modern architecture and everything else that makes your heart beat a little faster! 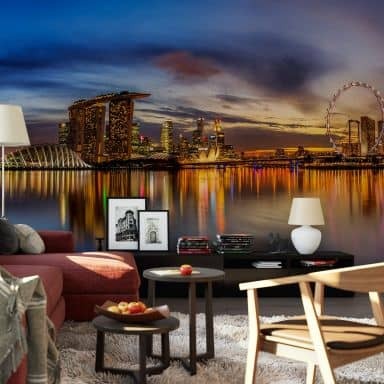 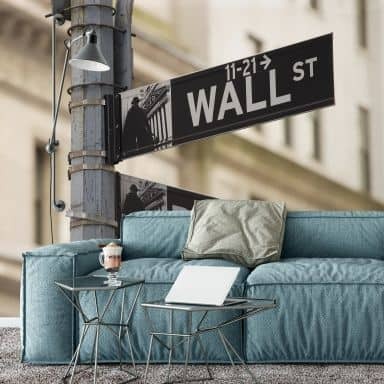 The Wall-Art photo wallpaper can be ordered easily online. 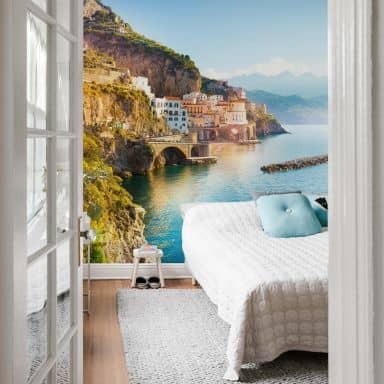 You can choose between fleece wallpaper or photo wallpaper which is self adhesive. 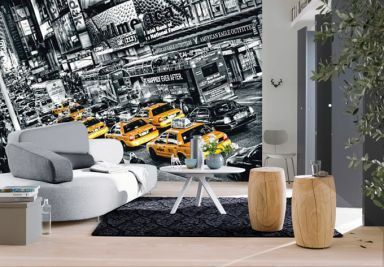 Traffic jam in Times Square. 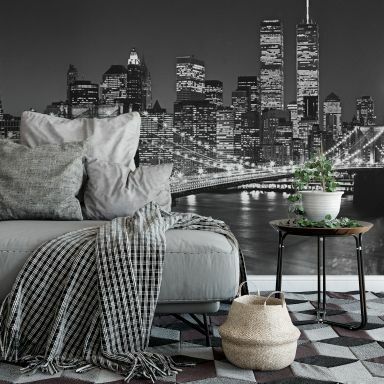 In the middle of Manhattan...yet still in your own flat. 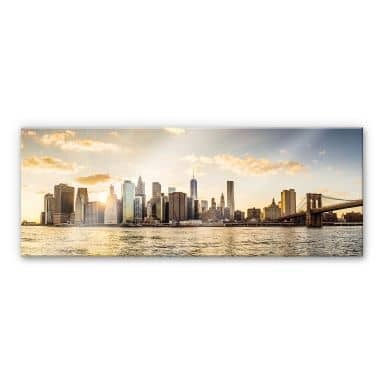 The roof of New York City!